Have you ever taken a scroll down memory lane? Swiping from note to note, wondering what that 7 letter code from November 2013 meant? And why did you need a pair of pliers last Spring? And who on earth is ‘Stuart LazerZone’ and why do you have his number and what he wanted for dinner that Friday evening? 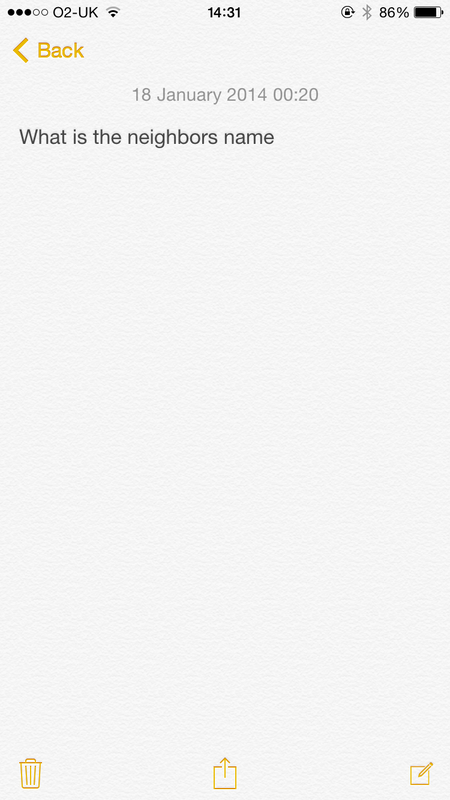 Well, I decided to take a trip through my iPhone notes to shake out the dusty folds of my memory and to see if I could muster up anything worth while from the last 3 years. 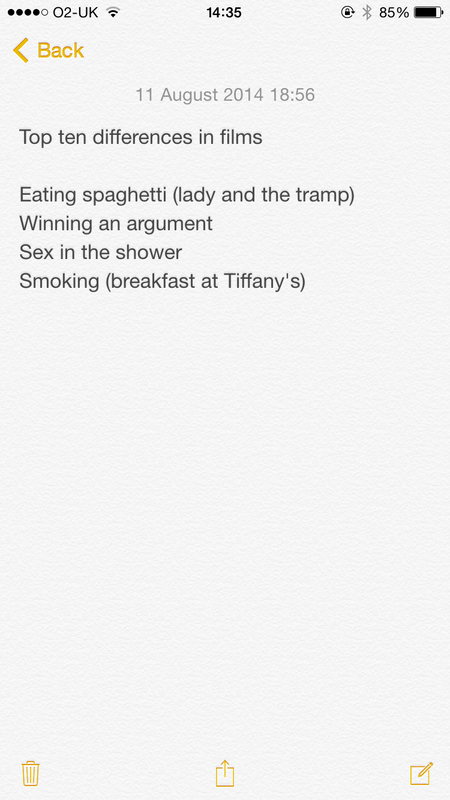 Every night, before I slide into a desperate slumber, I make a list like this. If I’m really good, I’ll also have laid my clothes out on the floor, packed my bag and have my foods chilling in the fridge. I have about 50 of these spanning 3 years. Sometimes I remember to delete the one from the day before, but normally they just get pushed back into the clutter of past notes. Tangible noise amongst the fleet of cryptic jots. 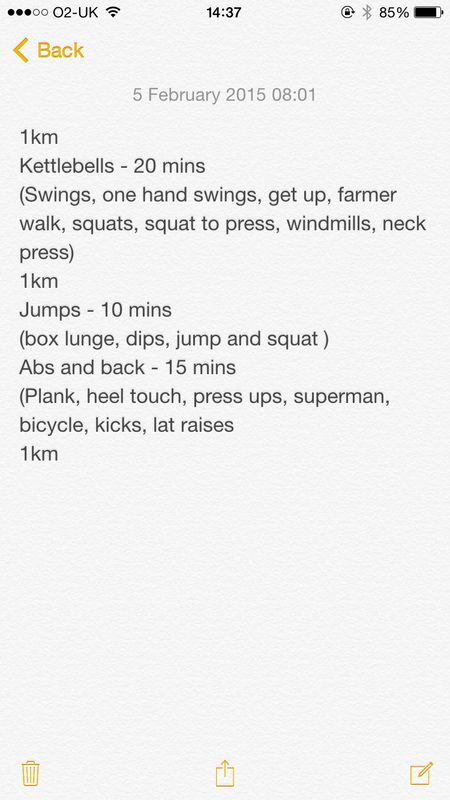 20% of the time I’ll talk myself out of the exercise when my alarm goes off. 50% of the time I don’t stick to times at all. But that magic 30% is disgustingly satisfying. Is it a password? 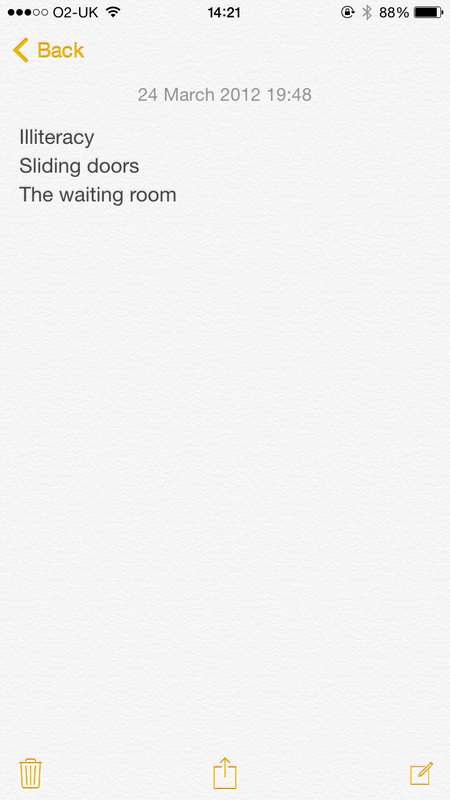 ZACAS… No… Was I jotting down the main parts of a dream I just had? 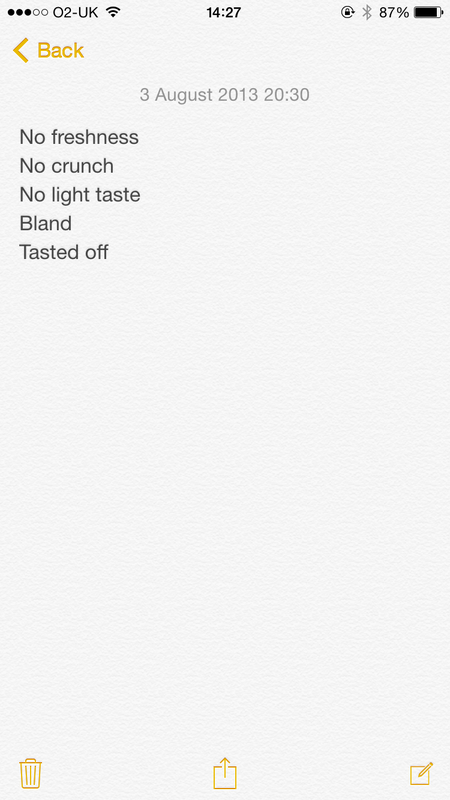 It isn’t a shopping list… And WHY ON EARTH HAVE I MADE A NOTE ABOUT CHLAMYDIA?! (Edit) – OH MY GOD I’VE JUST WORKED OUT WHAT IT IS!!!! I’ve been looking at this note for days and it’s only just hit me. 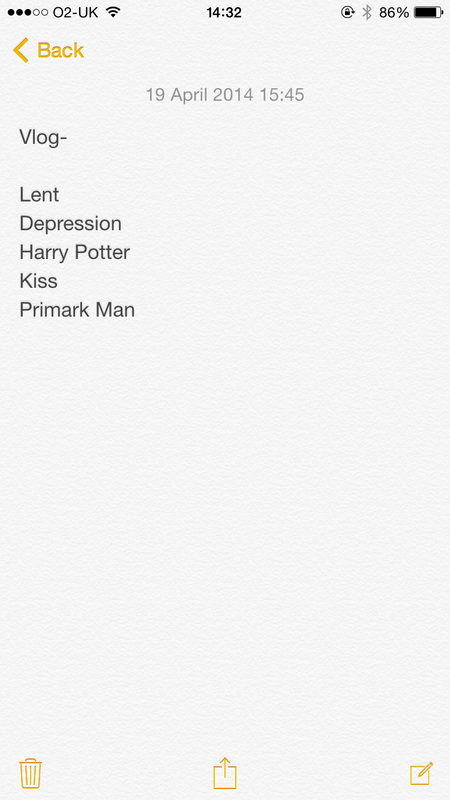 These are my list of baby names! Obviously!!!!!!! 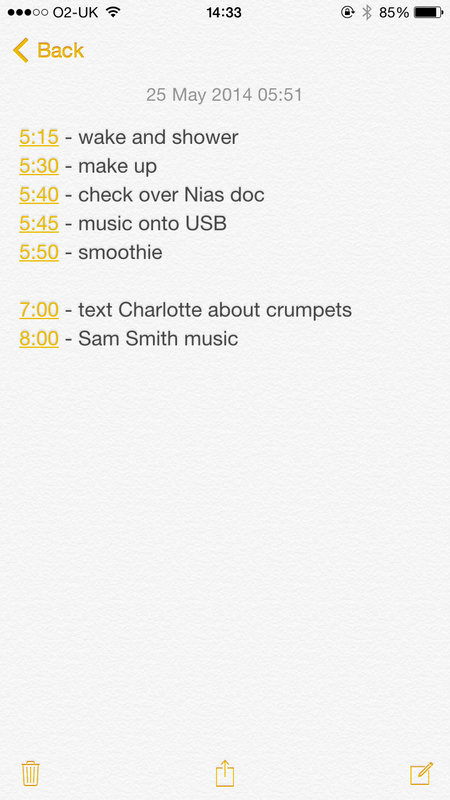 Many radio presenters use their notes to trigger content ideas at later dates. 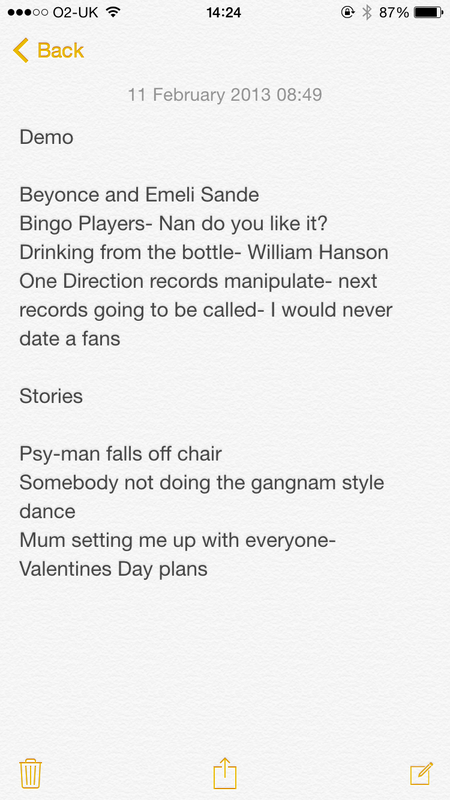 This is a sobering example of why I should not attempt to be on the radio again. Ever. Is He The Father App… HOW WOULD THAT EVEN WORK??!!?? Not quite sure what happened to the other 6 points. Or how the first 4 are at all relevant. Needless to say that this materialised into absolutely nothing. 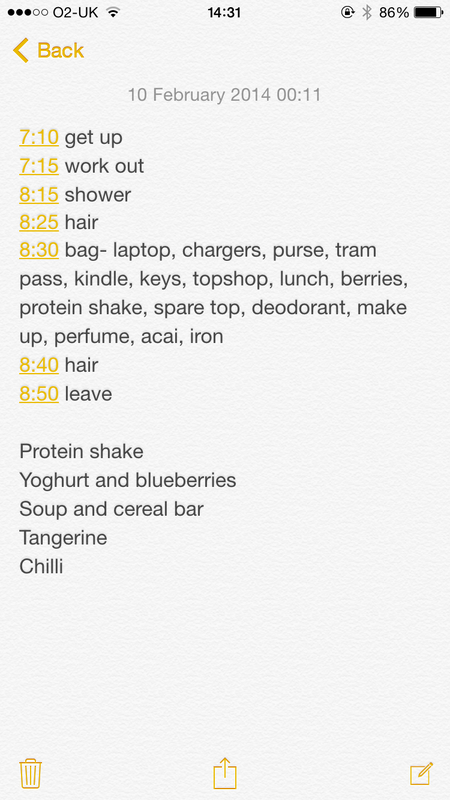 I’m quite an organised person. To the extent where if I leave something to someone else, I get in a bit of a flap. 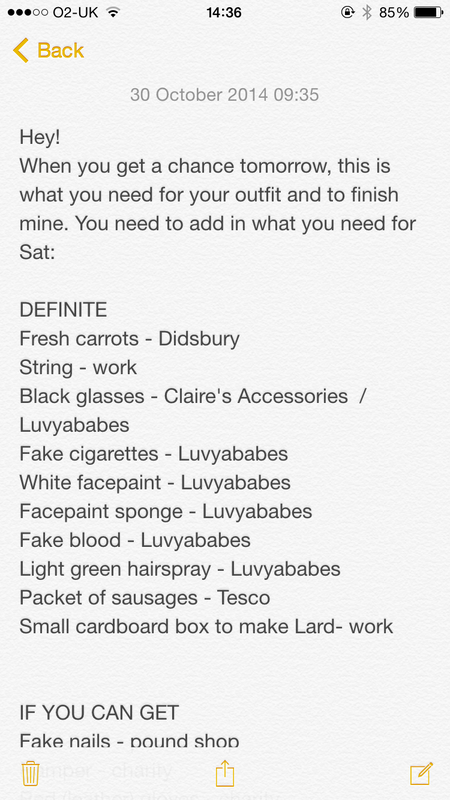 Here is a note I sent to the housemate prior to a VERY important fancy dress party. 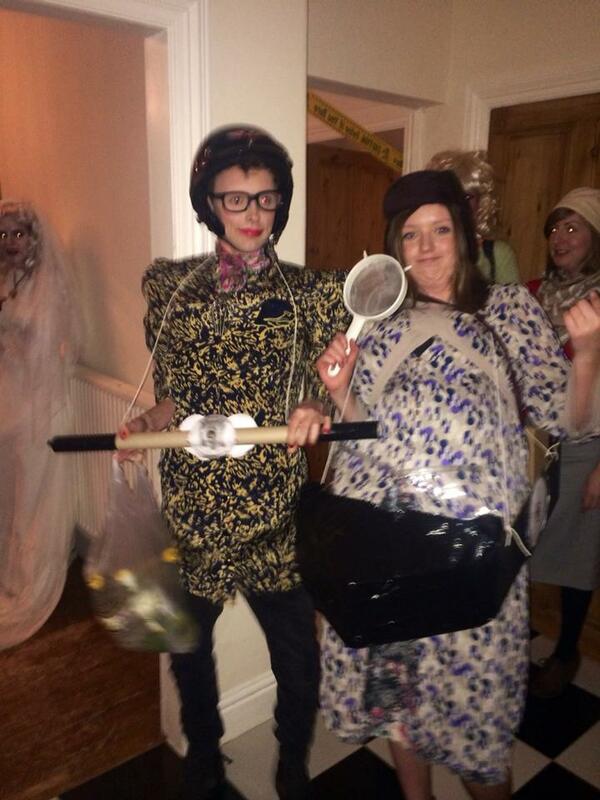 Can you guess what we went as? Clue. The theme was dead celebrities. I worked on a mad job last year where I worked 104 hours in my first week. I vaguely remember getting up that early but I cannot for the life of me work out why I would need to text anyone about crumpets. And why it would take me an hour. So, why not give it a go? Who knows what nostalgia you’ll stir up? Or maybe a great idea or two? P.S. If anyone calls their kid Chlamydia before me, I will be RAGING.